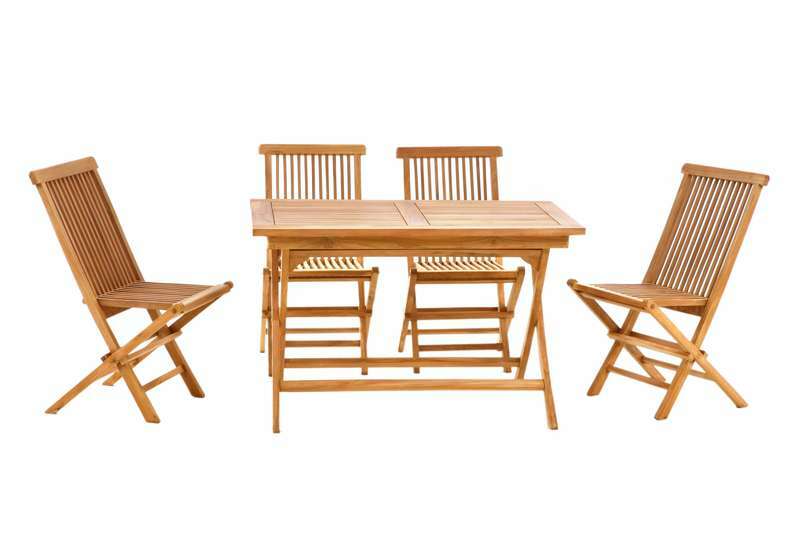 We carry a high-end teak furniture line at affordable prices. We have a vast selection of tables, chairs, benches and garden ornaments. A visit to our garden centre in Laval will certainly convince you.